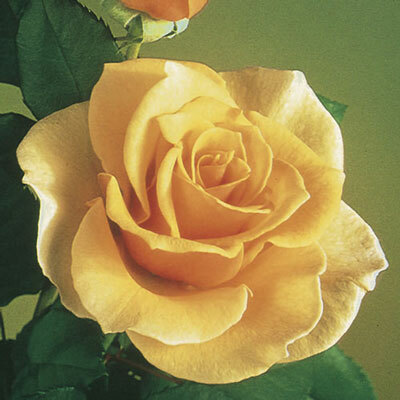 Very lovely large classically-formed flowers possess the richest apricot color yet in roses. Elegant pointed buds are carried atop cutting stems with dark green leaves. Requires protection in harsh climates. Established plants give the most bloom. Best when cool.